This imposing neoclassical-rococo pile of 1778 was built by the Viceroy Manuel Amat of Peru with loot skimmed off the fabulous silver mines of Potosí. He laid on the marriage of the century when he wed a young girl of Gràcia, but died soon after in 1782 and left it all to his 19-year-old widow, the Virreina Maria Francesca, who became a fixture of Barcelona society. 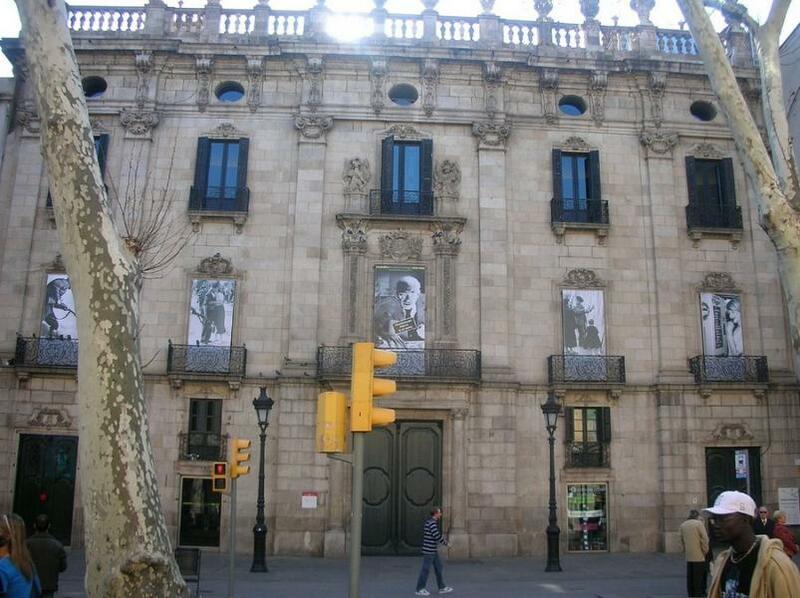 The city has recently converted the palace into an exhibition space, the Centre de la Imatge, with changing photography exhibitions designed by wacky Postmodernists around themes where art and radical politics intersect. The Ajuntament also runs a ticket booth and information centre for all kinds of cultural events and performances in the city, including Last Minute a Tiquet Rambles, an agency offering same day half price tickets three hours before the start of each show. 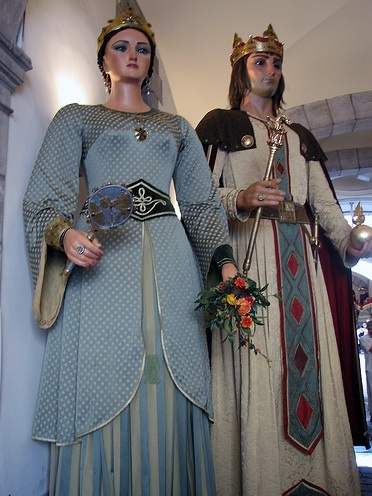 If you've brought the kids, pop in to see the free glassed-in displays of a family of wood and papier-mâché giants, including that of Jaume I and his queen Violante of Hungary, a crowned eagle, and a giant little girl, Laia (the city's co-patron saint Eulalaia), the latest in a line of enormous characters who have appeared in Carnival, Corpus Christi processions and festas since at least 1320.